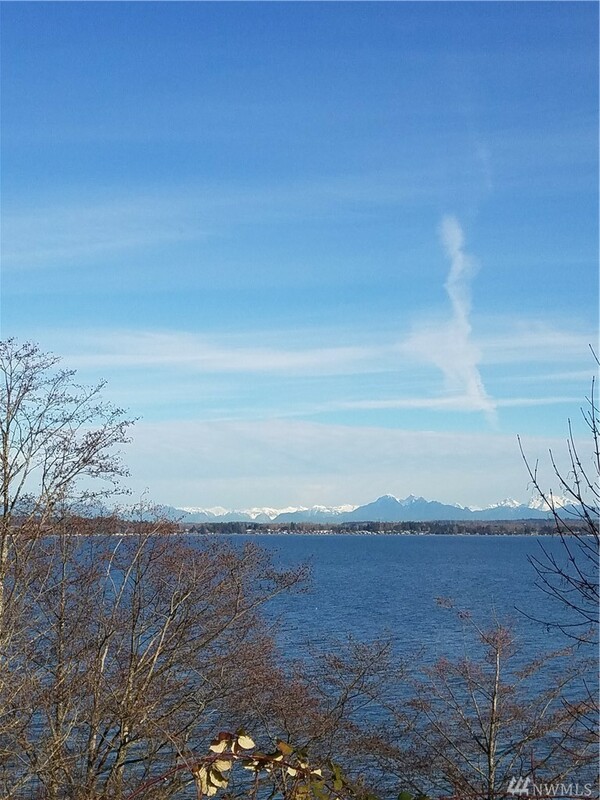 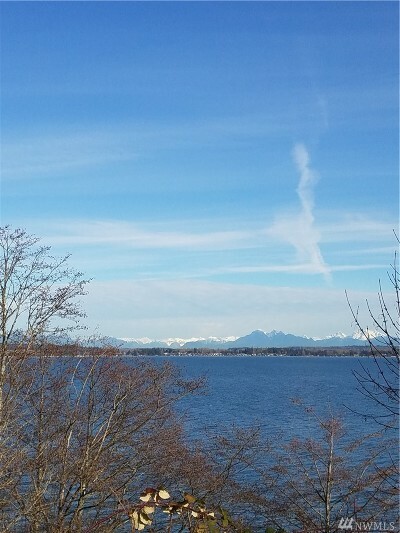 Gorgeous views from this high bank Birch Bay waterfront, gently sloped .36 acre homesite ready for your dream home. 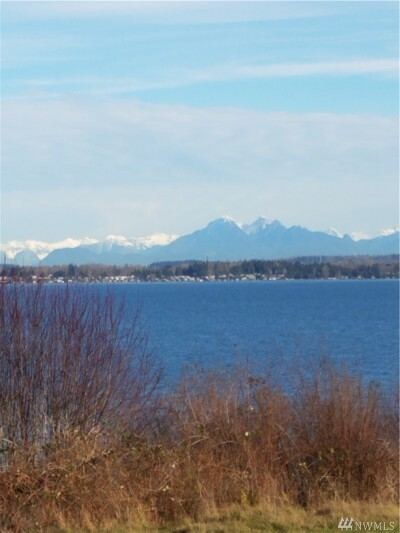 One of the last remaining waterfront lots with spectacular views of Birch Bay, Coastal Canadian mountains and sparkling city lights. 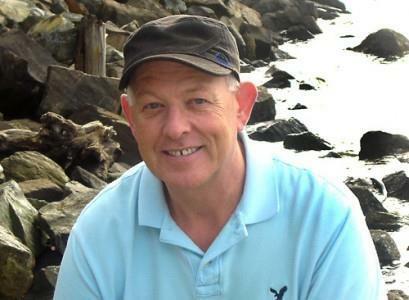 Enjoy private neighborhood beach access, beach combing, minutes walk to the State Park and a short distance to I-5.